Welcome to Trinity Church! I am delighted you have taken time to learn more about Trinity! In all we do, we strive to live out our Mission Statement: “To Welcome, Proclaim, and Serve in Christ’s name.” My hope is that when you visit you will experience a warm Christ-centered and Spirit-filled welcome. Please let me know if you don’t! Our members currently live in Worcester and throughout Central Massachusetts, but many of us have moved here from other parts of the country, as well as other parts of the world. Through worship, music, education, prayer, fellowship, and service, we come together as one new community made alive by the Holy Spirit. I look forward to meeting you soon! Pastor Nathan began serving Trinity Church on All Saints Day, November 1, 2016, and was installed as pastor on the Commemoration of Martin Luther King, Jr., January 15, 2017. 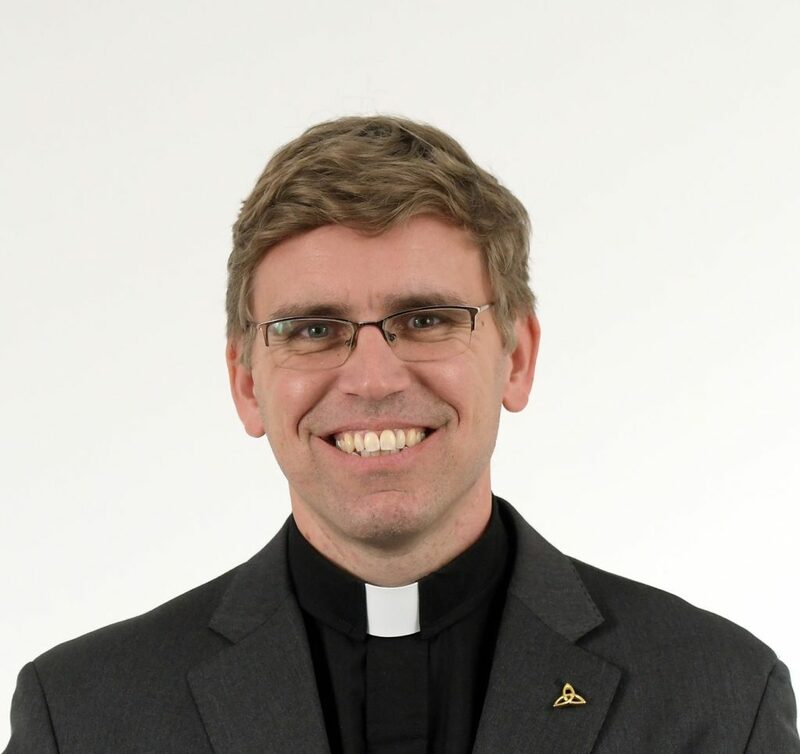 Before coming to Trinity, he served as the pastor of Good Shepherd Lutheran Church in North Quincy, Massachusetts from 2002-2015. His academic degrees include a Master in Public Administration from the Harvard Kennedy School of Government in Cambridge, Massachusetts (2016), a Master in Divinity from the Lutheran Theological Seminary at Philadelphia (2002) and a Bachelor of Arts from Wartburg College in Waverly, Iowa (1998). Pastor Nathan is an avid reader and card carrying member of the Worcester Public Library with a library book checked out at all times. He loves playing softball, spending time at the ocean, and relaxing on the farm in Iowa where he grew up.